I have an entire drawer full of concealers. Which is certainly more than any one person needs -- I won't argue that. But I do like having a few different formulas in my arsenal, depending on what my needs might be on a particular day. For example, I have an everyday under eye concealer that does a pretty good job hiding my usually mild dark circles. 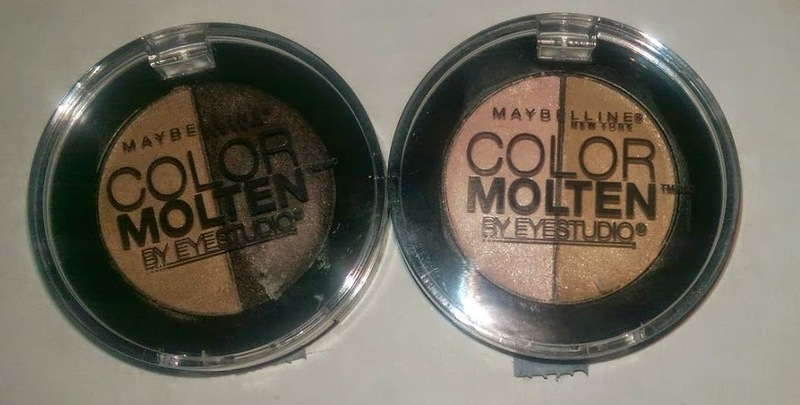 However, when I haven't gotten much sleep or my allergies are acting up, my circles can get much, much darker and I need a heavier formula to cover them up. Most days, I can use one concealer to hide the discolorations on the rest of my face because it's just a little redness that needs covering up. When I'm nursing a particularly nasty breakout, though, I want a full coverage formula that's not going to move around all day. And some days when I'm in a rush, I want to skip foundation all together and just use a concealer on the spots that need it so I want a formula that's ideal for that. I have a foundation that I love and always performs reliably for me (MUFE HD Foundation in 110, in case you're interested), but that doesn't stop me from wanting to try just about every foundation on the market, high end and drugstore. The only time I'm not interested in a foundation is when I know it's a really poor match for my dry skin. Those I usually manage to resist (not all the time, though. Sometimes, I'll try those too for warmer months when my skin tends to be a little oily). So basically I'm a foundation junkie. I'm particularly intrigued by luxury brand foundations like Giorgio Armani, Chanel, and YSL because I figure that they must be pretty fabulous if they can get away with charging $60+ for them. But while I'll throw down $40 on foundation without a thought, I do get a little bit hesitant when they start to get in the $55 and up category. Which is why I only splurge on luxury brands once in a blue moon. 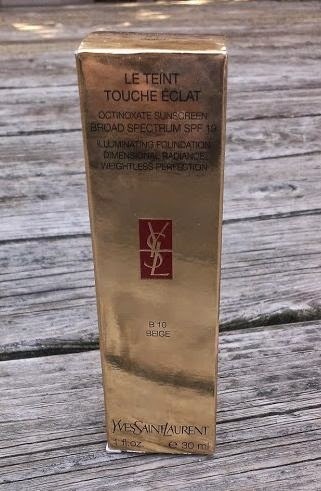 As I did when I picked up the YSL Le Teint Touche Eclat Illuminating Foundation a while back.